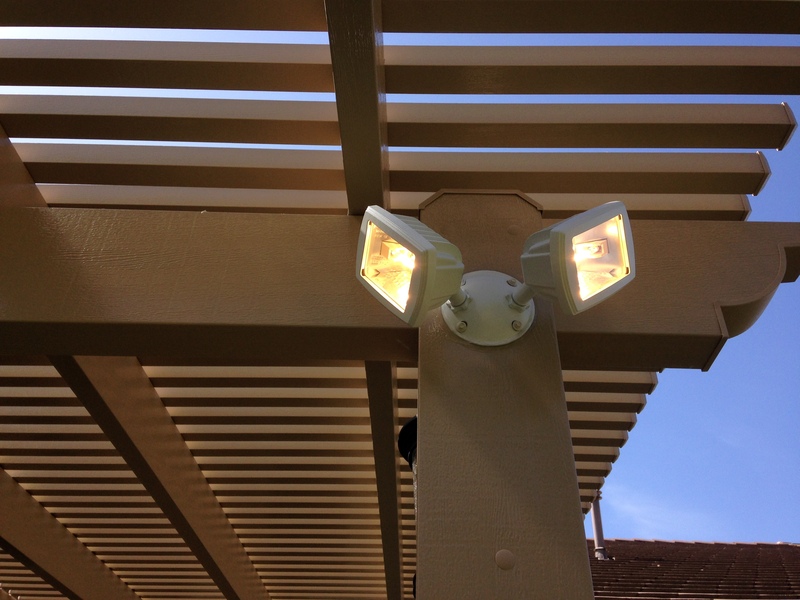 If you have a big back yard and need a little extra light then a flood light maybe a good options. 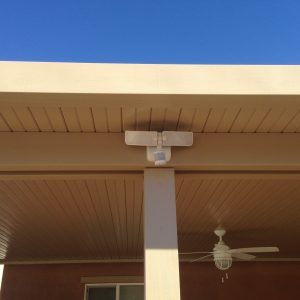 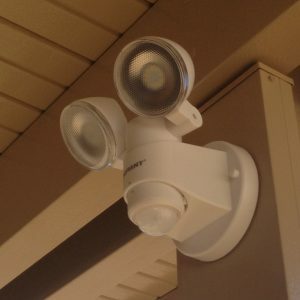 You can install a spot light with a switch or a flood light with a light sensor. 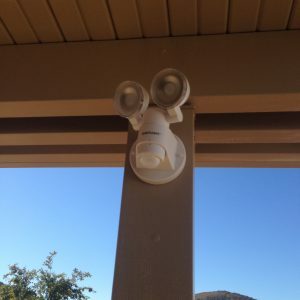 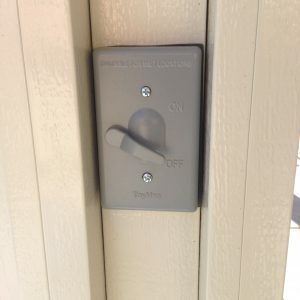 A lot of people put the spot light with a switch in areas there kids like to play or down the sides of house for when you need to take out the trash. This is just another option for your Alumawood patio cover to make more functional in you day to day life.